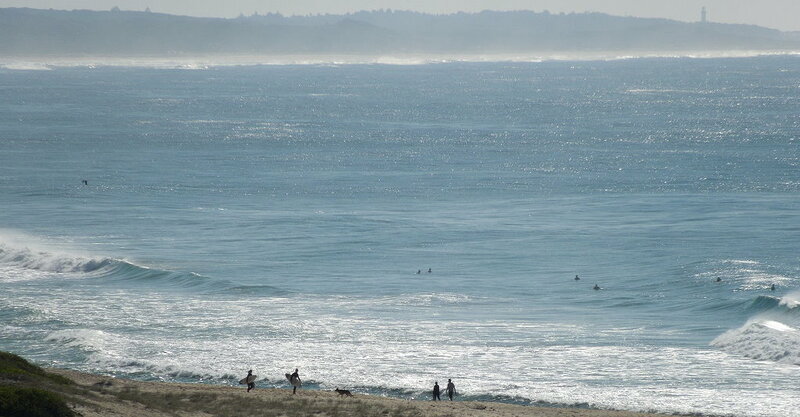 When it comes to surfing, The Entrance and surrounding coastline is a prime destination for keen surfers. 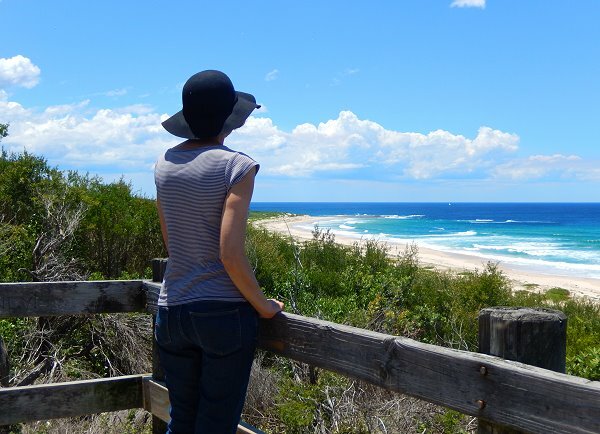 For the experienced surfer, ride the waves at popular Shelley Beach, Blue Bay, The Entrance, North Entrance, Pelican Point or Soldiers Beach near Norah Head. Many of these beaches are patrolled during the summer months, which means there’s always someone around to give advice on ocean conditions. 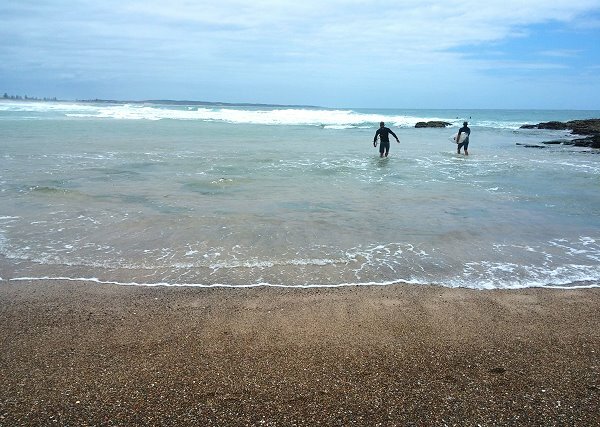 Beginners can channel their inner surfer with surfing lessons at Soldiers Beach with Sandra English. 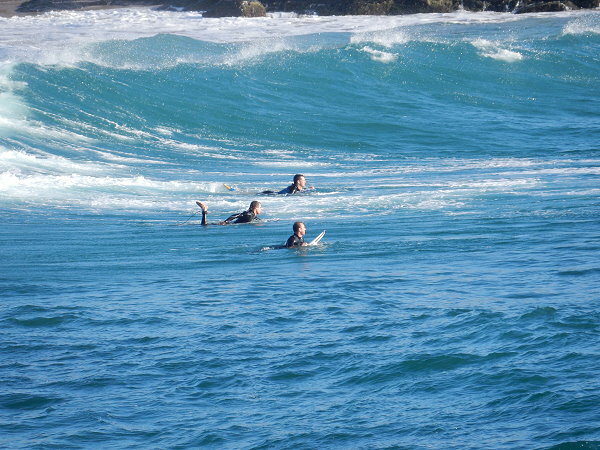 You can choose between a private or group lesson or a 2 day surf camp. 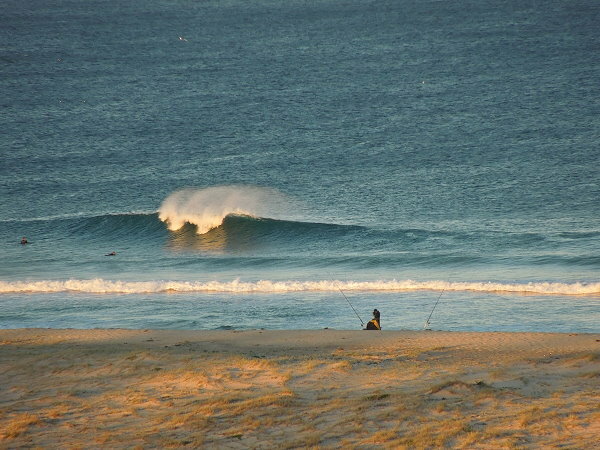 Alternatively find the gentler waves yourself at Blue Bay, Toowoon Bay or The Entrance beach.